Total articles found : 89 . Showing from 21 to 40. 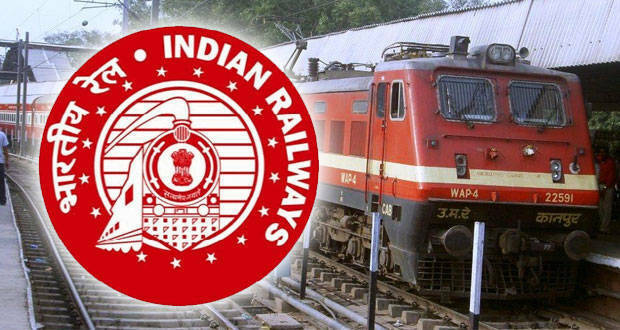 To make systems and procedures digital and transparent, Research Designs & Standards Organisation (RDSO), the research arm of Ministry of Railways, has launched New Online Vendor Registration System. This system was evolved after "Minister of Railways & Coal, Shri Piyush. . . . . 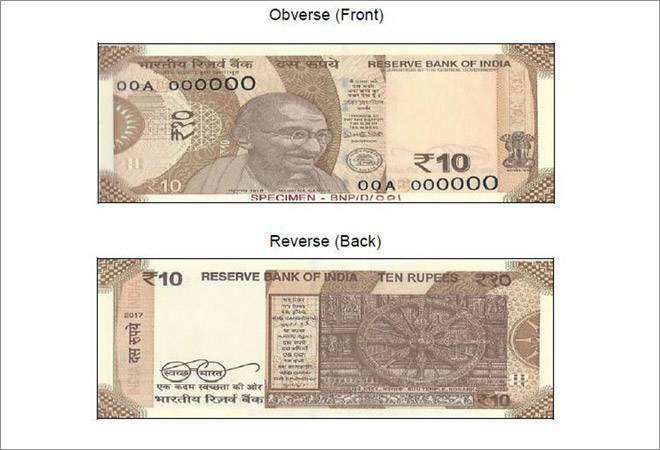 The Reserve Bank of India (RBI) presented the new Rs 10 banknote under the Mahatma Gandhi (New) series. The new Rs 10 note is chocolate brown in colour, and it will bear the signature of RBI Governor Urjit Patel. The back of the note features​​​​​​​ a motif of Sun Temple in Konark, 'depicting the country's. 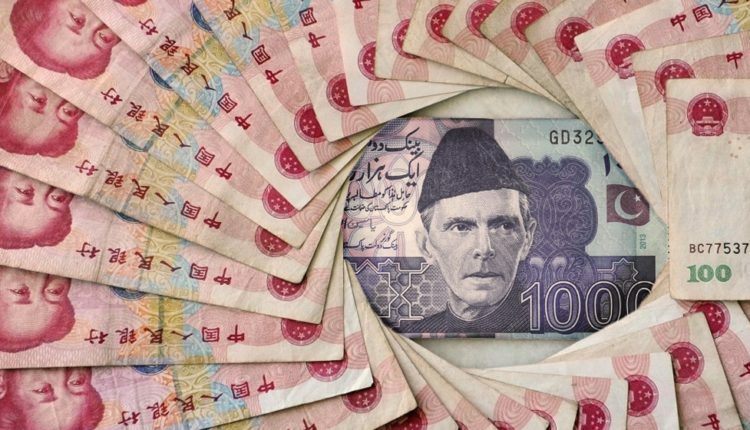 . . . .
Pakistan’s central bank has allowed the Chinese yuan to be used for bilateral trade and investment activities, a move which could replace the US dollar for transactions in strategic CPEC projects. The State Bank of Pakistan (SBP) said that all arrangements for using the Chinese currency for trade and investment were. 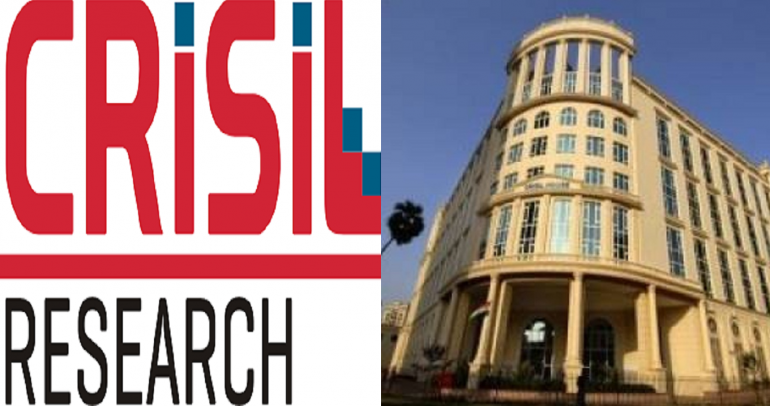 . . . .
Credit rating agency Crisil launched index to measure FPI investments. Rating agency launched an index to measure the performance of investments of foreign portfolio investors (FPI) in the fixed-income market. The Crisil FPI index would serve as the benchmark for the performance of FPI investments in government securities, and "AAA", as well as "AA", rated corporate bonds with the residual maturity. 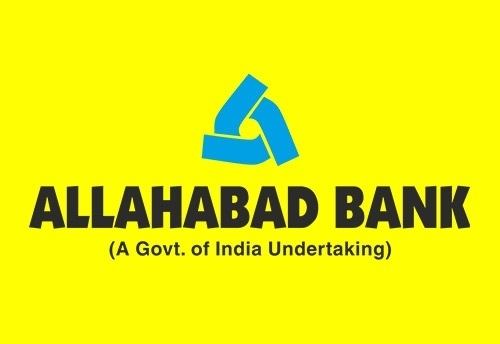 . . . .
State-run Allahabad Bank signed a MoU with the government-owned National E-Governance Services Ltd (NeSL) for the tie-up that could help in minimising the resolution period in NCLT (National Company Law Tribunal) referred cases. NeSL is the first Information Utility entity registered by Insolvency and Bankruptcy Board of India. 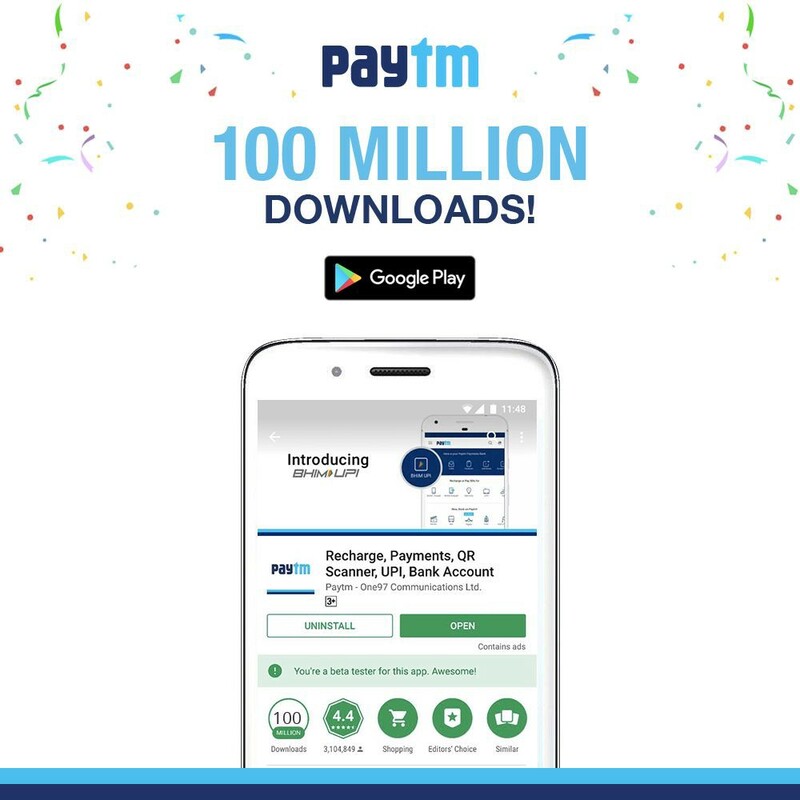 . . . .
India's largest mobile-first financial services platform, Paytm announced that its app has crossed the 100 million milestones on Google Play Store in the second week of December 2017. This makes Paytm the country's first payments app to cross the 100 million downloads mark. " We are overwhelmed with the 100 million. 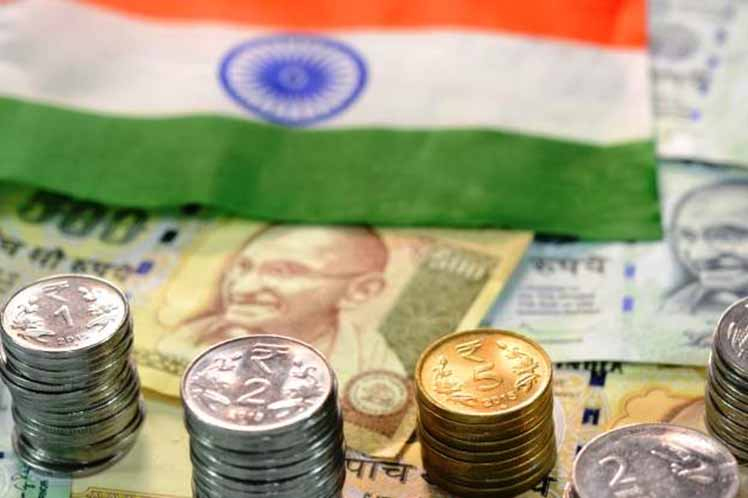 . . . .
India is set to overtake the United Kingdom and France to become the world’s fifth largest economy next year. 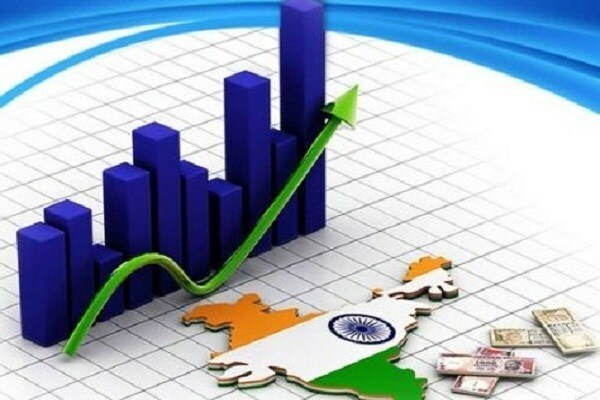 Currently ranked seventh, India will move up to fifth place in 2018 and vault to the third spot by 2032, the Centre for Economics and Business Research (CEBR), a London-based consultancy, said in its annual rankings. 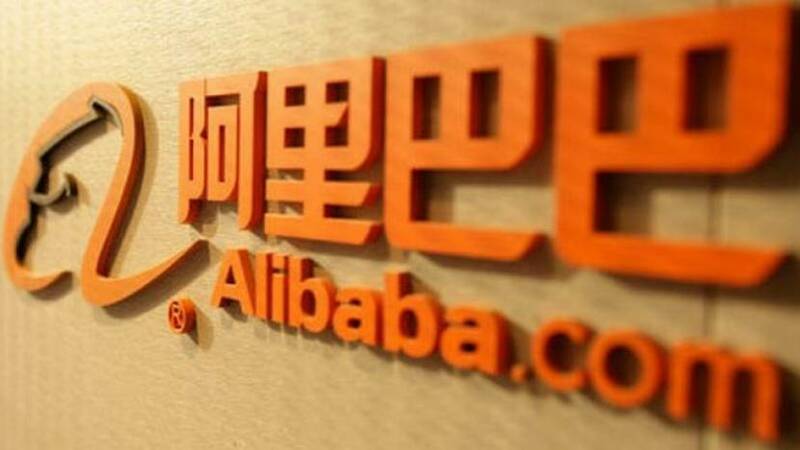 Jack Ma-led Alibaba Group has opened its first data center in the country in Mumbai. This will extend its cloud services to Indian enterprises. Interestingly, Alibaba is already helping many small and medium-sized businesses to generate more revenue. It also has made major investments in three different companies in India—digital. . . . . 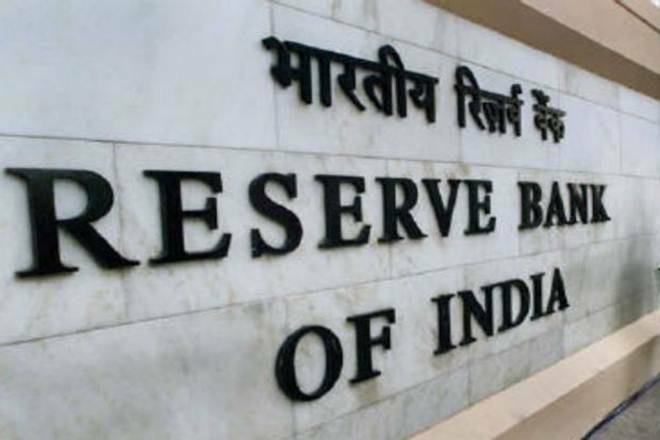 The Reserve Bank of India cracked the whip on two state-run banks initiating Prompt Corrective Action (PCA) on Bank of India (BoI) and United Bank of India (UBI).With this, the RBI has put at least 10 lenders under the scanner, imposing restrictions on lenders including issuing of fresh loans and dividend distribution. According. 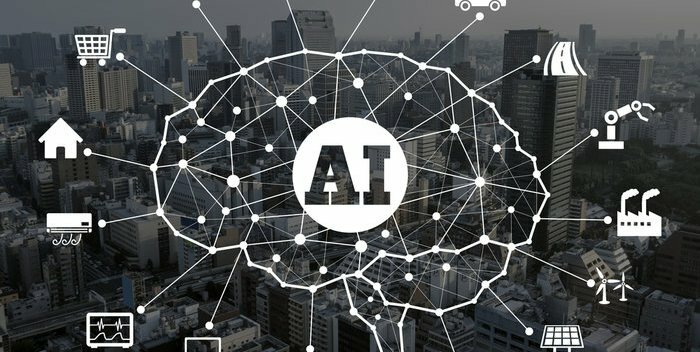 . . . .
American tech major Accenture has said artificial intelligence (AI) alone will contribute a whopping USD 957 billion to the gross domestic product by 2035 when the domestic economy is slated to touch the USD 10 trillion-mark by many estimates.The report said the emerging technological area will add 1.3% to the economy per annum,. . . . . 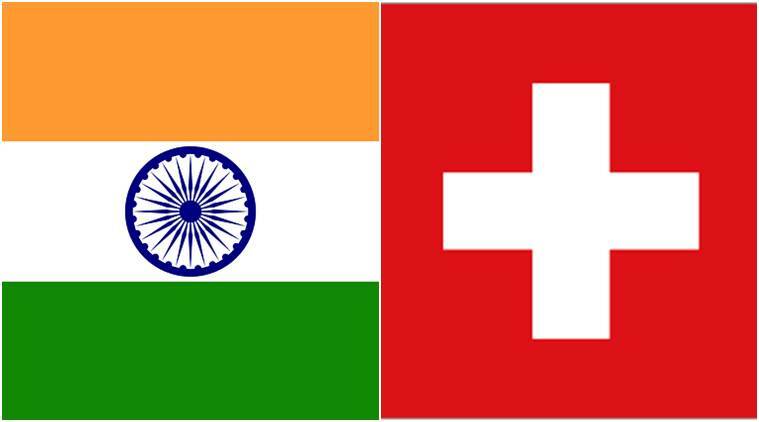 In a move aimed at combating black money stashed abroad, India signed an agreement with Switzerland on December 21, that would allow automatic sharing of tax-related information from January 1 next year, the CBDT said. 'With the completion of the parliamentary procedure in Switzerland and signing of the mutual agreement,. 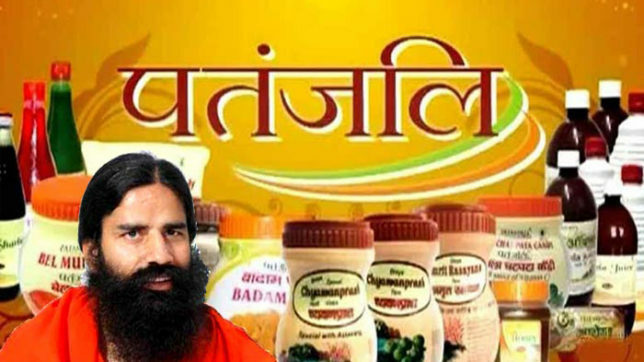 . . . .
Patanjali has been ranked as India's most trusted Fast Moving Consumer Goods (FMCG) Brand by the Brand Trust Report India Study 2017 and has been announced as the most attractive brand in India.Patanjali has been ranked as India's most trusted FMCG Brand in a study covering 11000 brands across 16 cities by The Brand Trust Report. . . . . The government has informed the Lok Sabha that about Rs 5,000 crore was spent on the printing of new Rs 500 currency notes post demonetisation. 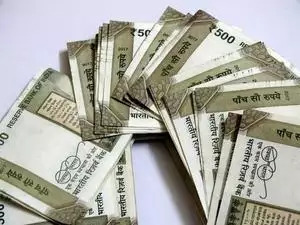 As many as 1,695.7 crore pieces of Rs 500 denomination note were printed till December 8. The minister also informed that the RBI printed 365.4 crore pieces of Rs 2,000 notes. The cost. 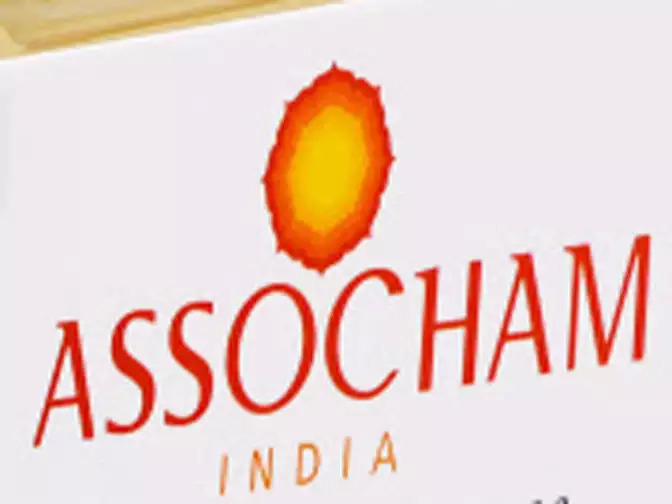 . . . .
India can achieve an 8% growth rate for the next two decades by promoting investment and improving the living conditions of its people, a senior United Nations (UN) the economic official has said. The country needs to unleash the next set of reforms to achieve its potential. “It needs to think as to how to maintain and consolidate. . . . . 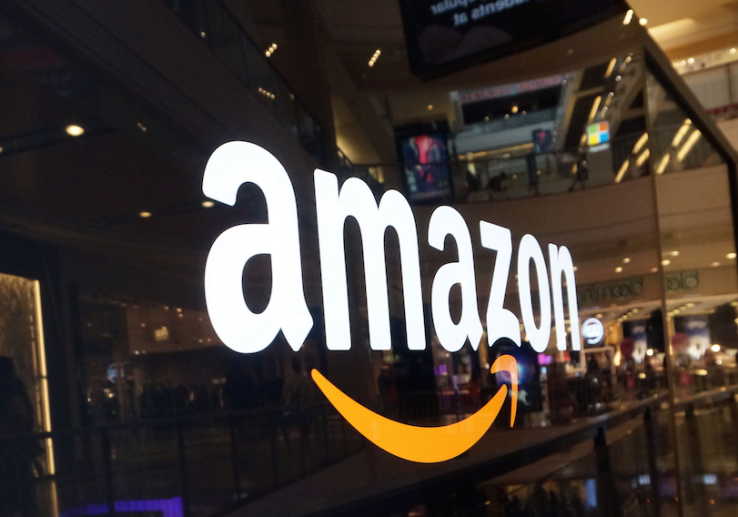 The French finance ministry said it has brought a court case against Amazon for abuse of its dominant position in the marketplace, the retail giant's third-party vendor platform. The ministry said there is "a significant imbalance" in business relations between Amazon and vendors selling products on its platform, saying it was. . . . .
CME (Chicago Mercantile Exchange), the world's largest futures exchange, launched its own bitcoin futures contract under the name 'BTC'. 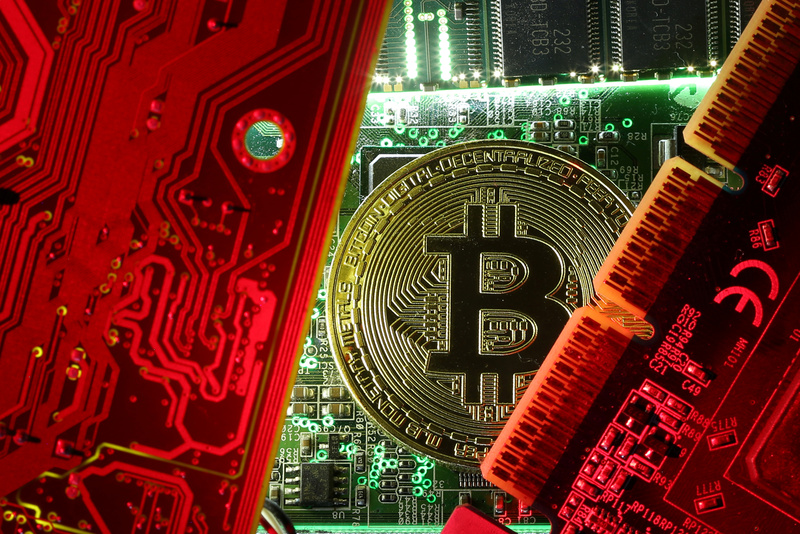 The launch of the CME bitcoin futures contract comes a week after the first bitcoin futures launched on an established exchange, the Cboe Futures Exchange. What is futures contract? 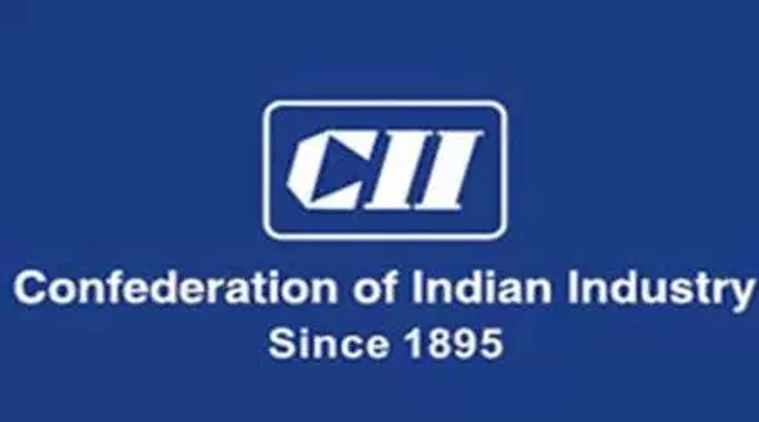 In order to achieve the objectives of recapitalising public sector banks (PSBs) and meeting financing needs of the economy, industry body CII has made a host of recommendations including re-issue of recapitalisation bonds by PSBs to the general public, and government shedding stake in most of these banks to 33 percent over the. 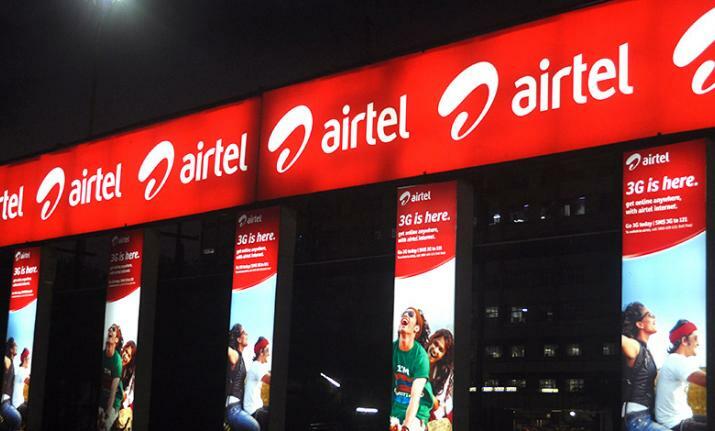 . . . .
UIDAI prohibited Bharti Airtel from conducting e-verification process. Aadhaar body UIDAI prohibited Bharti Airtel and the Airtel Payments Bank from conducting e-verification (eKYC) for existing and new customers. This decision comes after allegations that the telecom major had secretly on-boarded customers to its bank while carrying out their Aadhaar verification. The move will mean that any new. . . . . The Walt Disney Company's $52.4 billion acquisition of 21st Century Fox's film and entertainment business is its biggest and most expensive deal so far. With this deal The Walt Disney Company will inarguably be the most formidable media conglomerate in the world. 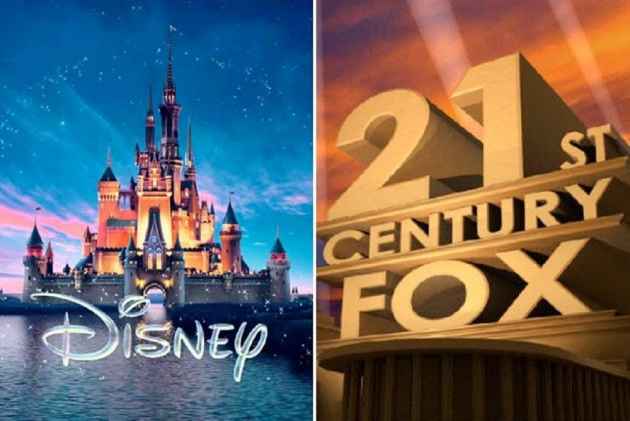 Disney will scoop up Fox's movie and television studios,. . . . .
Government's assurance that depositors' interest in case of a bank going down under would be fully protected should be clearly and unambiguously spelt out in the Financial Resolution and Deposit Insurance (FRDA) Bill and a clause that seeks to treat depositors as other creditors and shareholders for bail- in, must be removed,. . . . .
Om Prakash Rawat appointed new Chief Election Commissioner Prime Minister Narendra Modi launches a number of schemes . . . . Two women hold top posts in Karnataka Telangana government formed cabinet panel on World Telugu Conference.